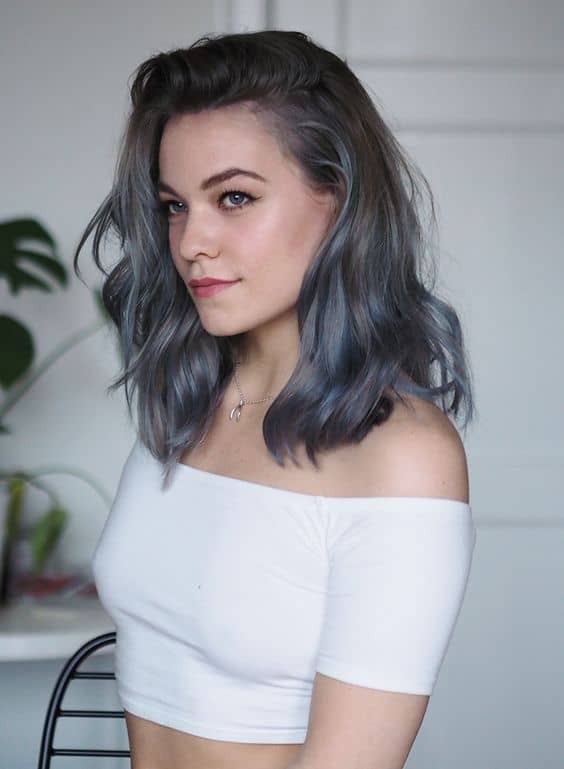 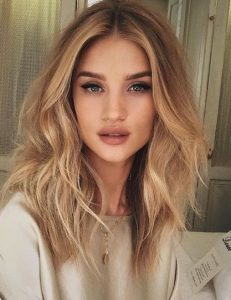 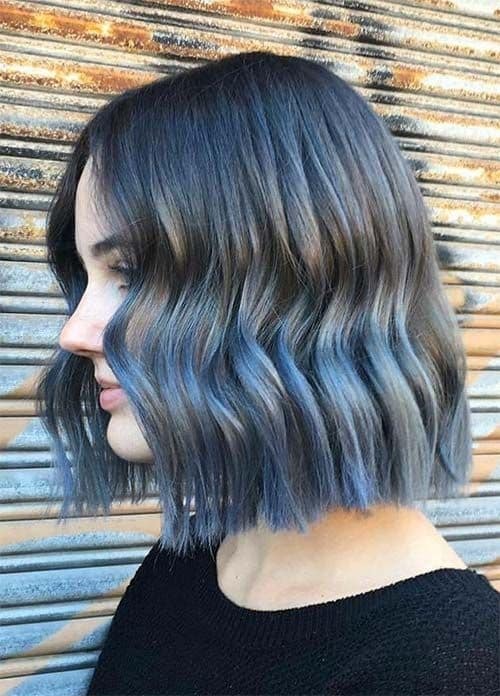 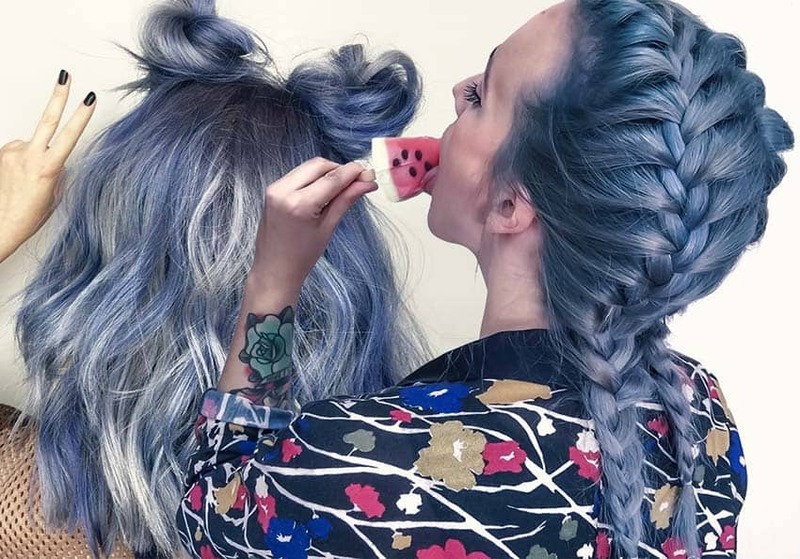 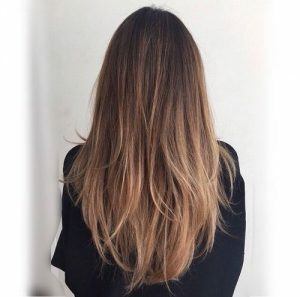 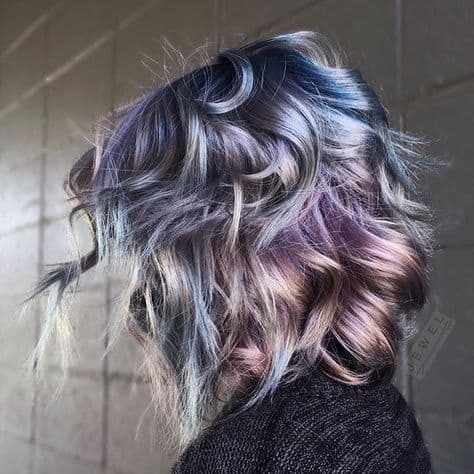 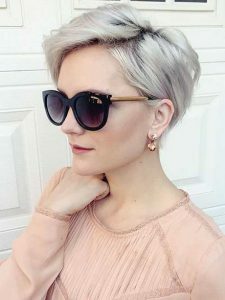 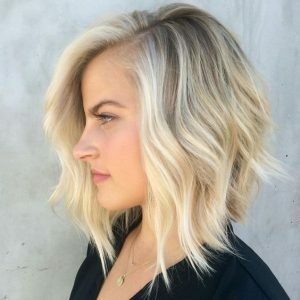 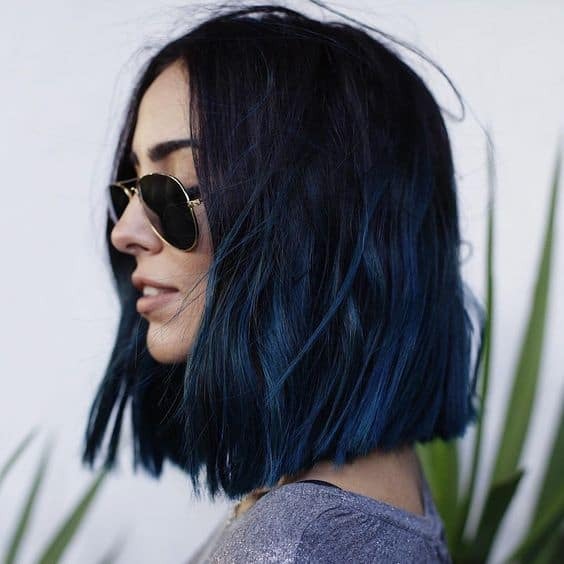 Home » Popular Hairstyles 2019 » 30 Amazing Denim Hairstyles Ideas! 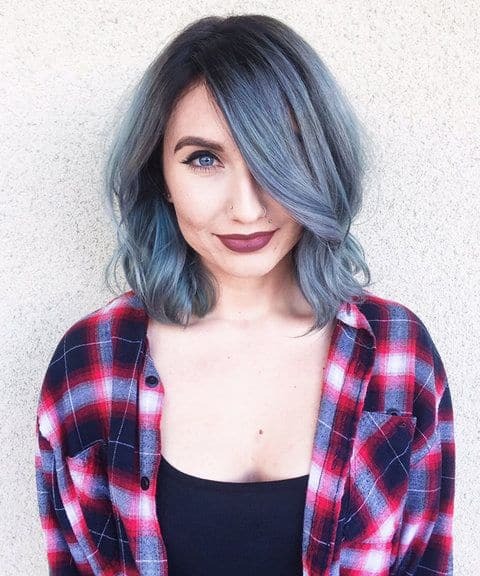 The name “denim” derives from French serge de Nîmes, meaning ‘serge from Nîmes’. 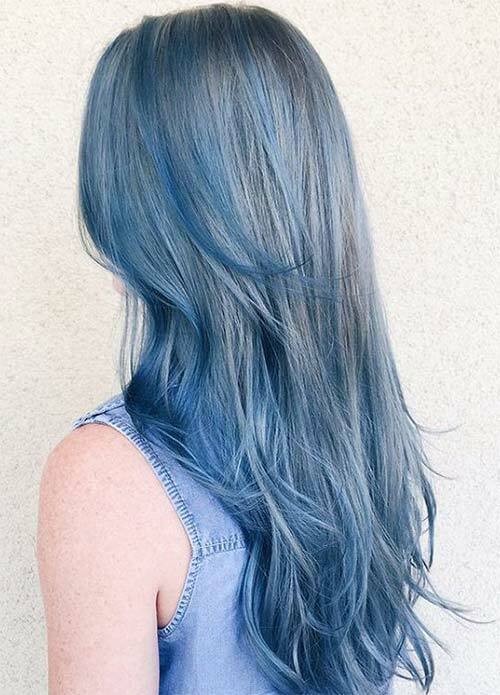 Denim was traditionally colored blue with indigo dye to make blue jeans, although “jean” formerly denoted a different, lighter, cotton fabric. 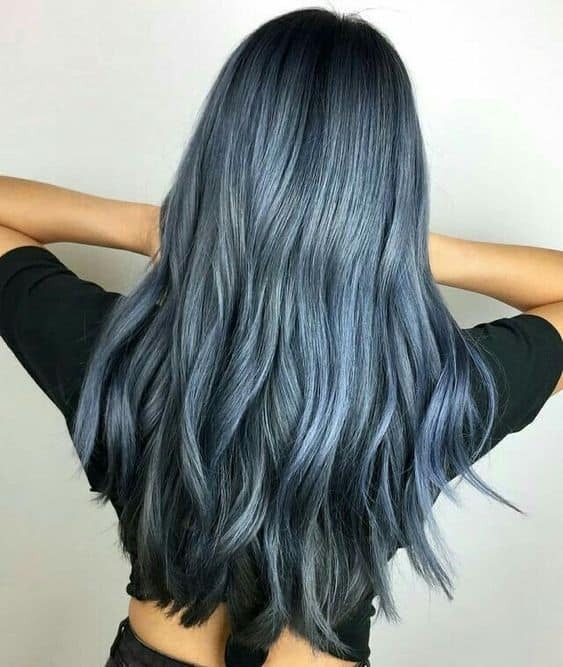 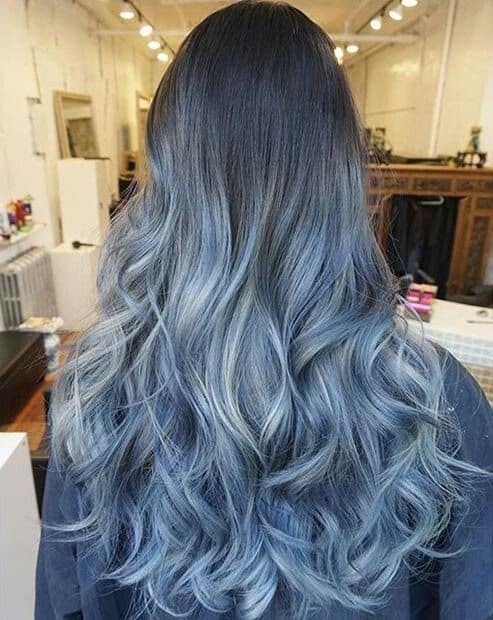 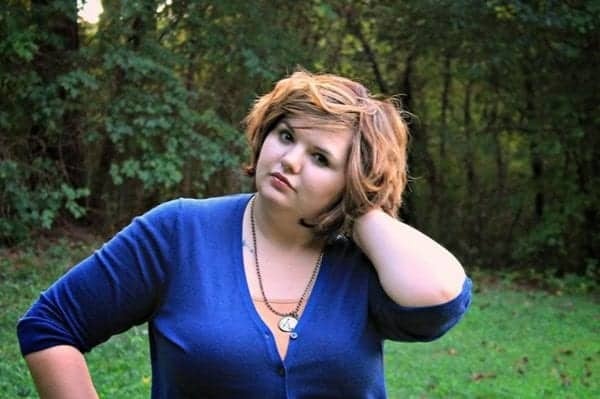 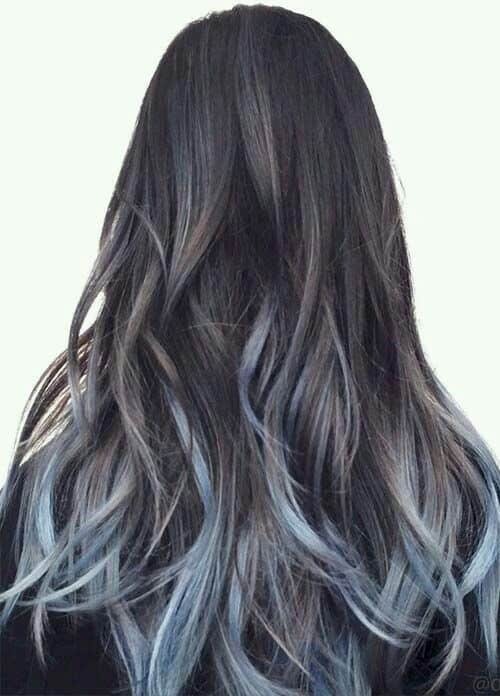 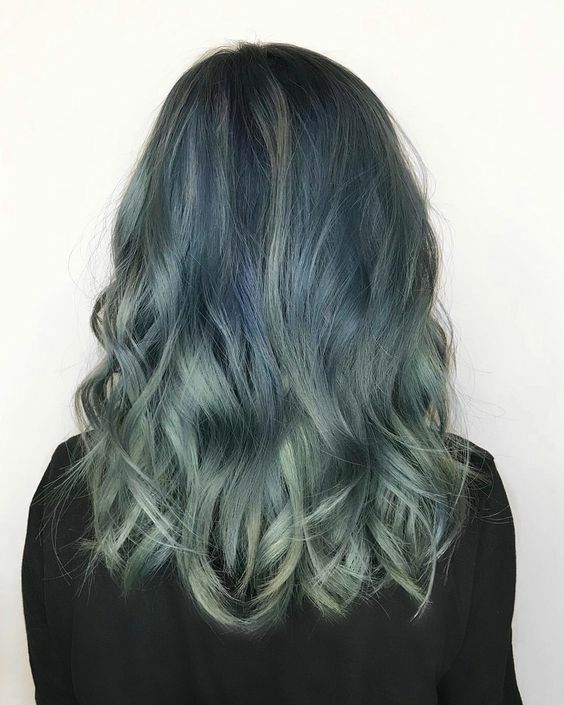 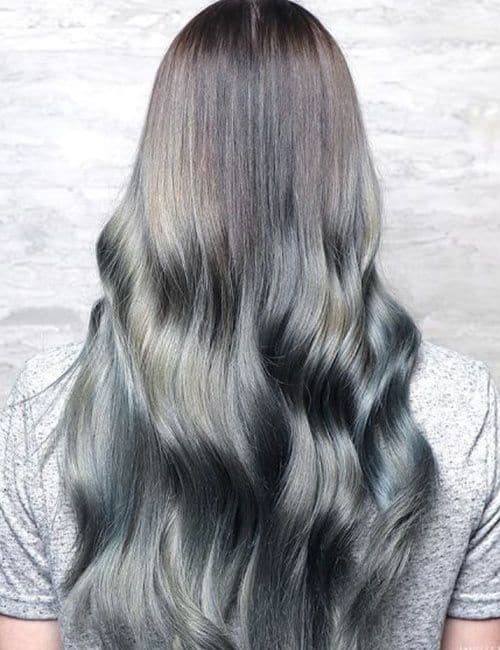 But how if we put denim color on our hair? 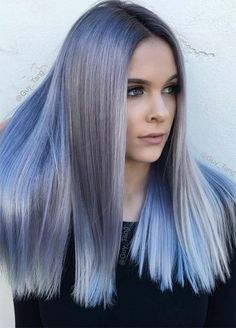 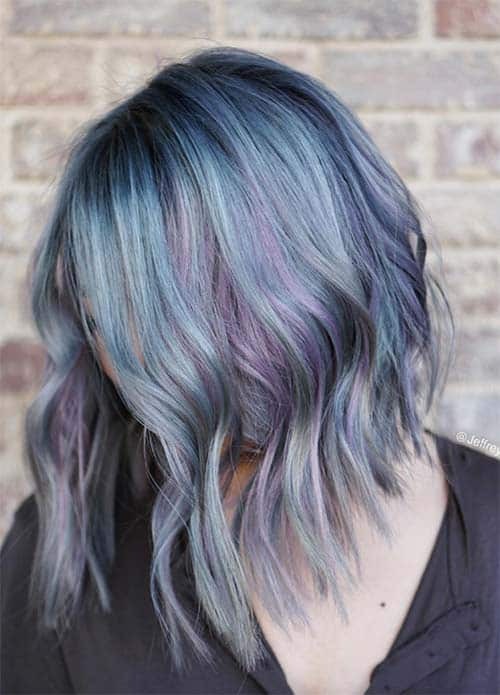 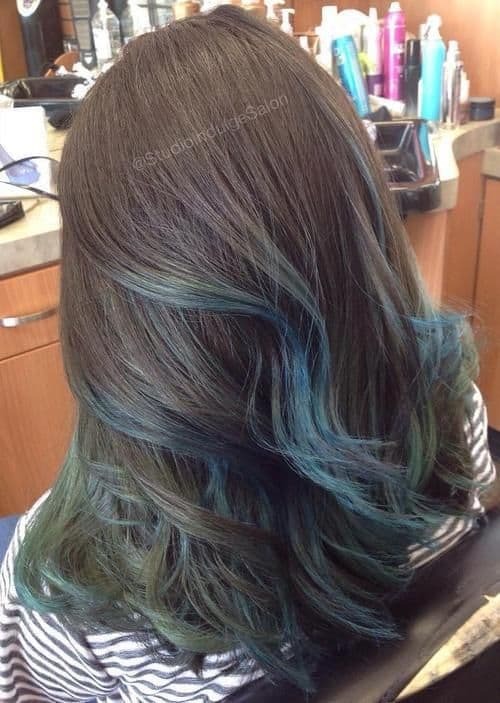 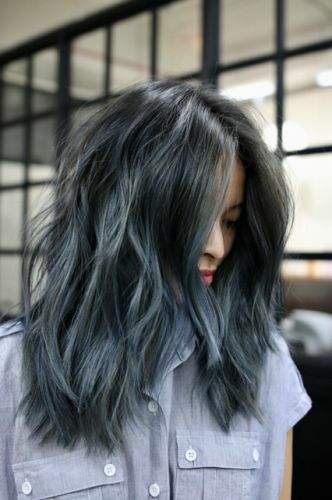 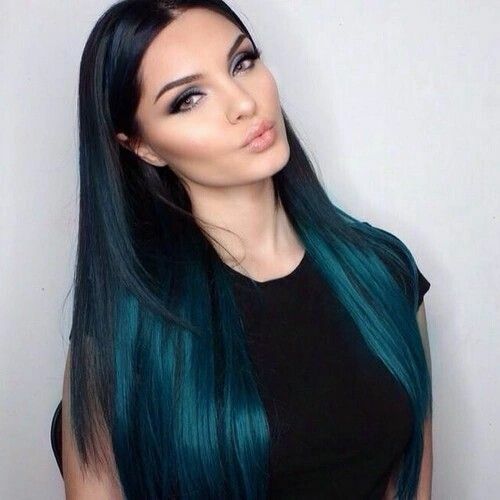 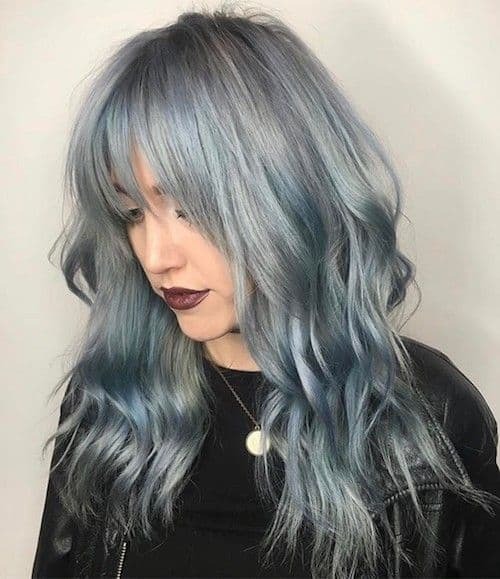 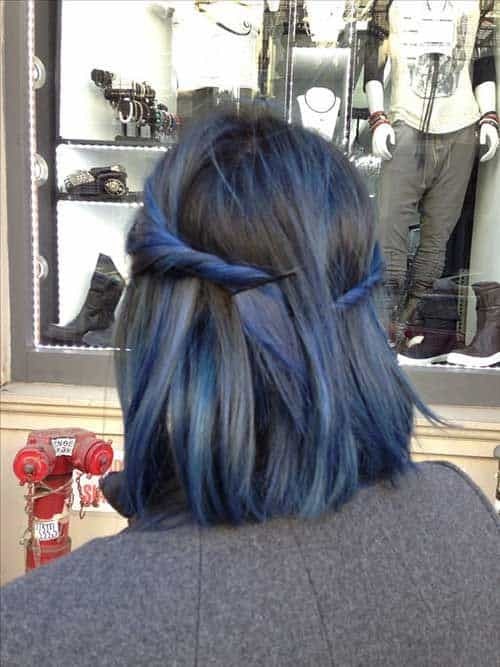 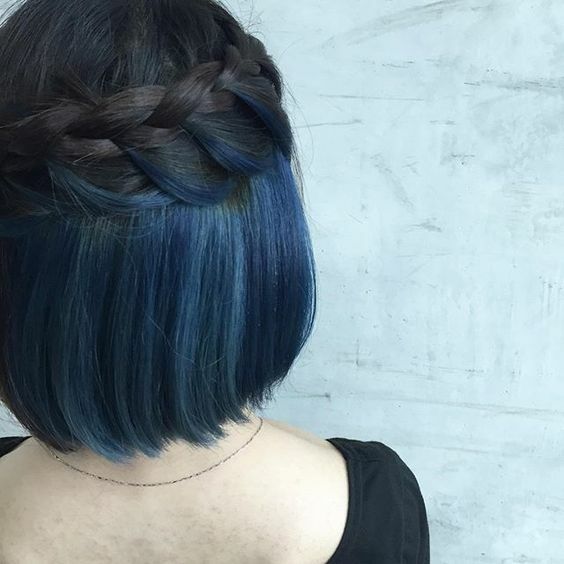 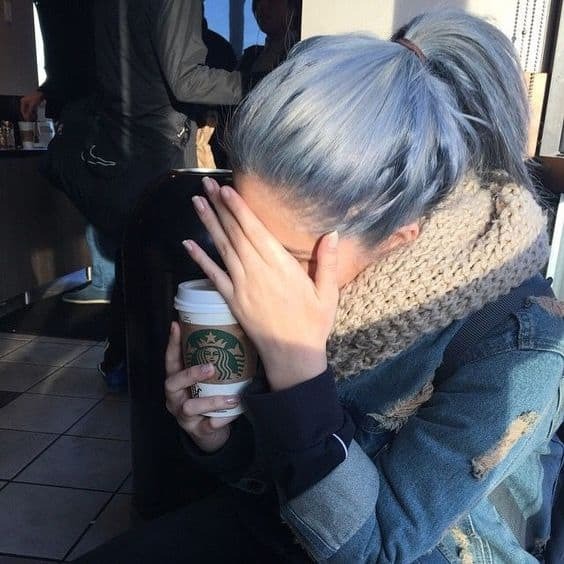 Denim hair colors are perfect, because they can be simultaneously avant-garde and also down to earth. 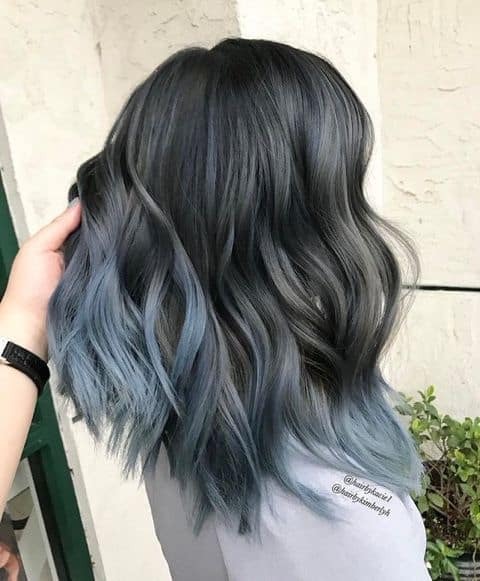 It makes incredible since, obviously, it’s not a natural hair color, but it’s so muted that it ends up being totally wearable! 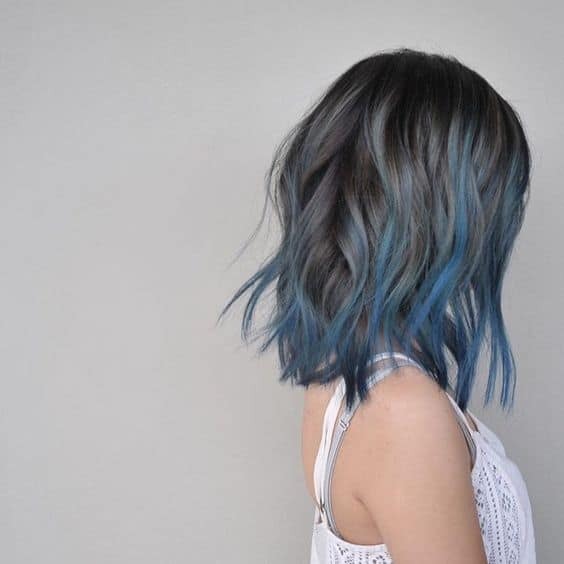 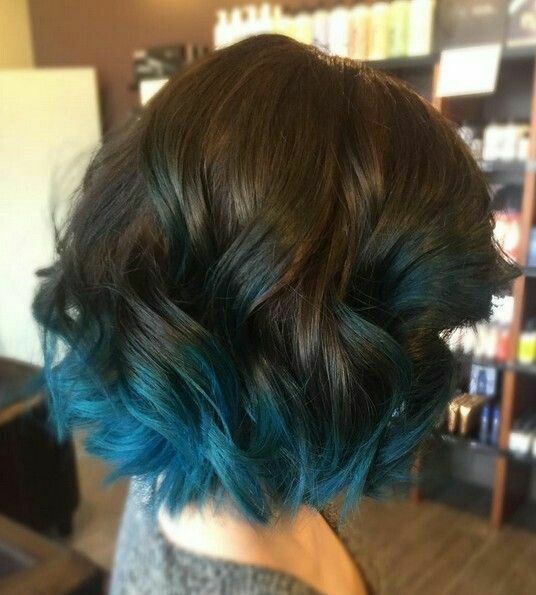 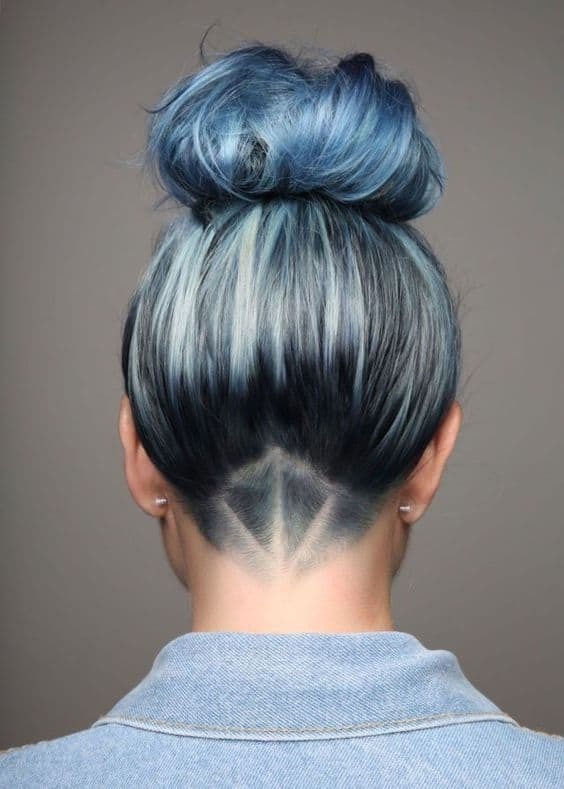 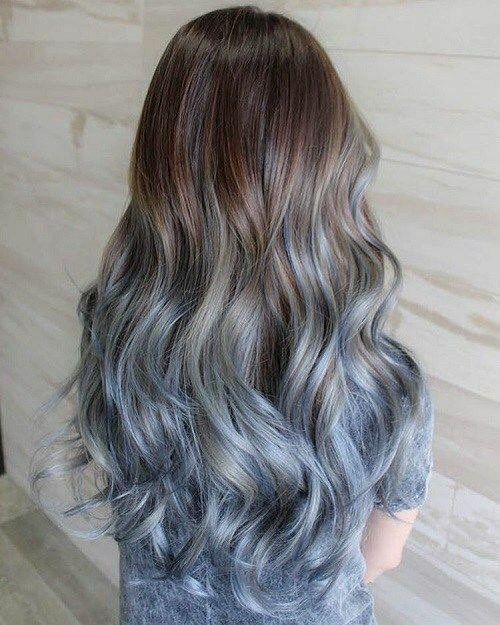 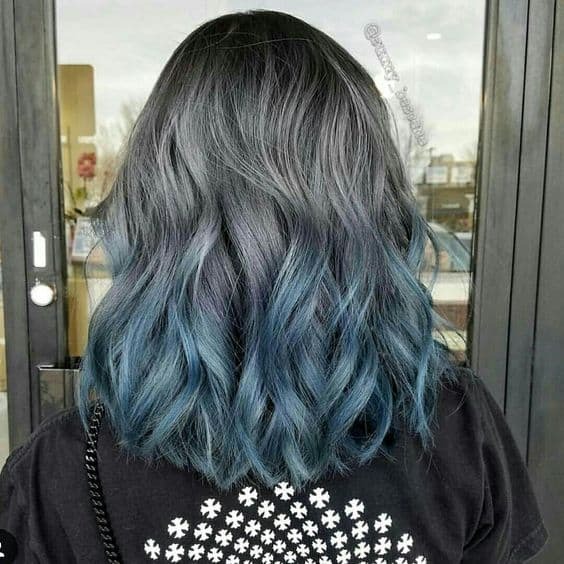 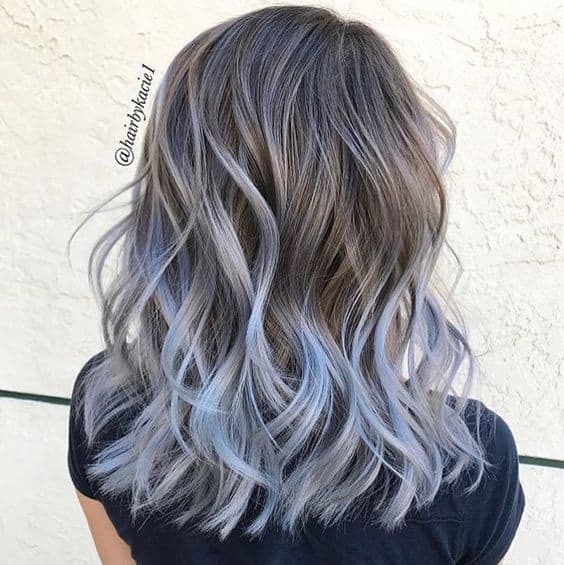 30 Denim Hairstyles Color Ideas!